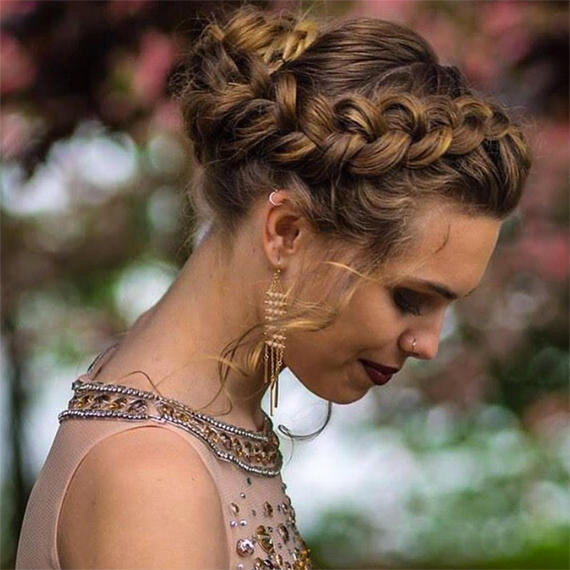 If you prefer an up-do for autumn, brush hair into a beautiful braided crown. Tresses should be smooth and shiny for this look, so spritz with EIMI Glam Mist after plaiting to achieve gloss and hold. 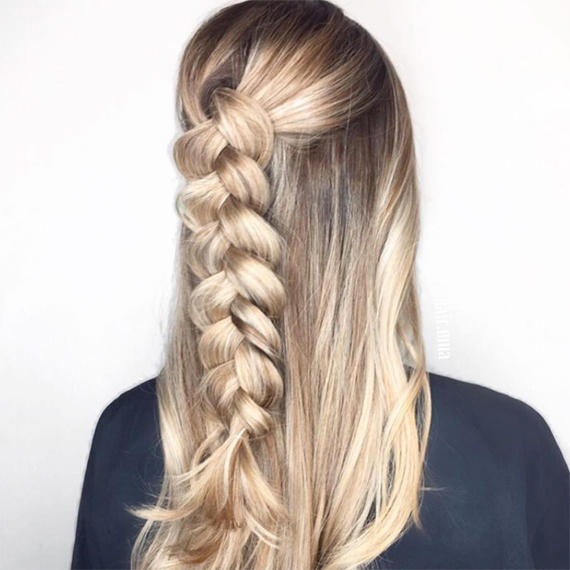 Like an intricate tapestry, this braid see hair cross-hatched together, ending in a nape-hugging ponytail that’s both elegant and eye-catching. It’s a look that relies on glossy hair, so finish with a sheer veil of EIMI Shimmer Delight for a shine boost. 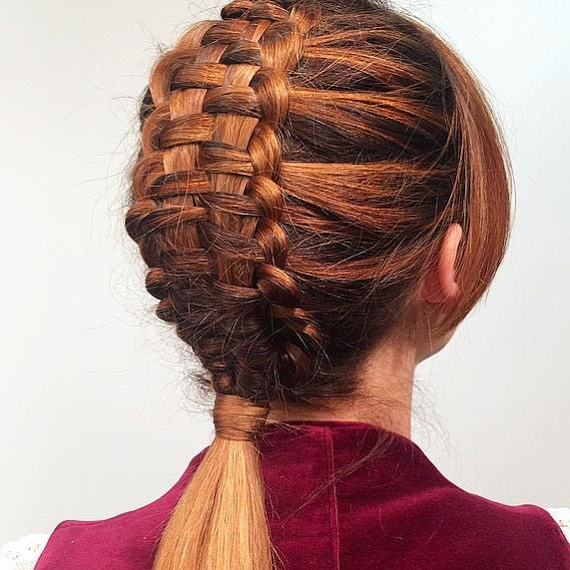 A reverse braid is one of the easiest ways to make a statement with your hair. You plait the lengths as you usually would, but cross the strands under the middle piece, instead of over. To get this plush, volumized plait, weave hair tight and secure it at the end, then gently tug the sides to loosen it up. The effect is beautiful. Add a plait – or many plaits - to a ballerina bun for a look that’s winter wedding-ready. We love how this look combines bumper braids with curled tendrils and ombre color. For more tips on how to create perfect plaits, take a look at the Braid Hairstyles seminar on the Wella Education platform. There are videos for various looks, from statement fishtails to elegant up-do’s.